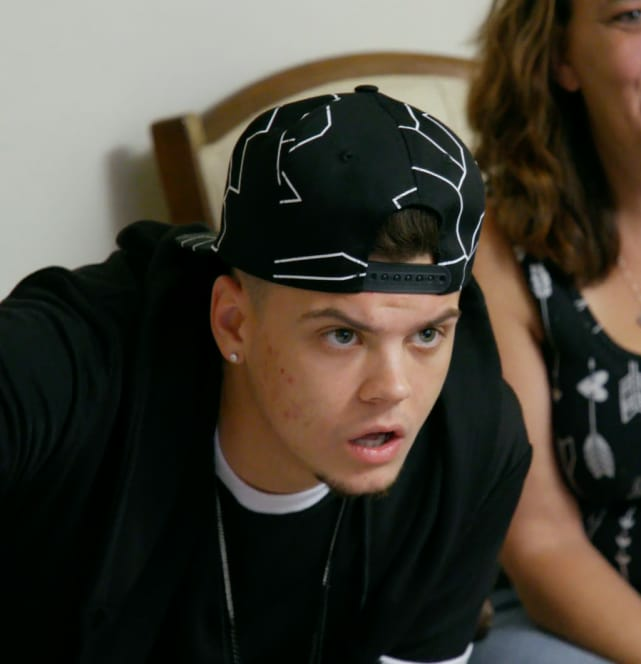 Tyler and Catelynn Baltierra: Look Here! We’re Still in Love! 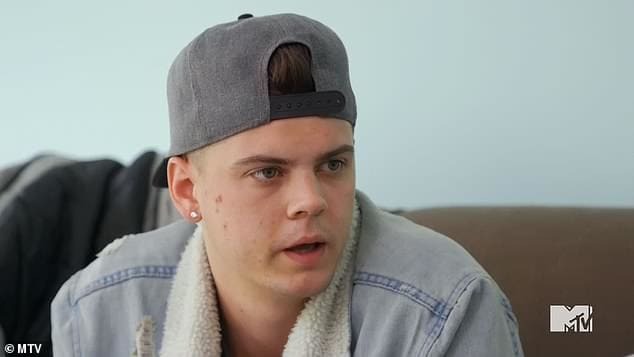 Tyler and Catelynn Baltierra are in a sort of weird place these days. The couple is married, and also expecting a baby, but also living apart. 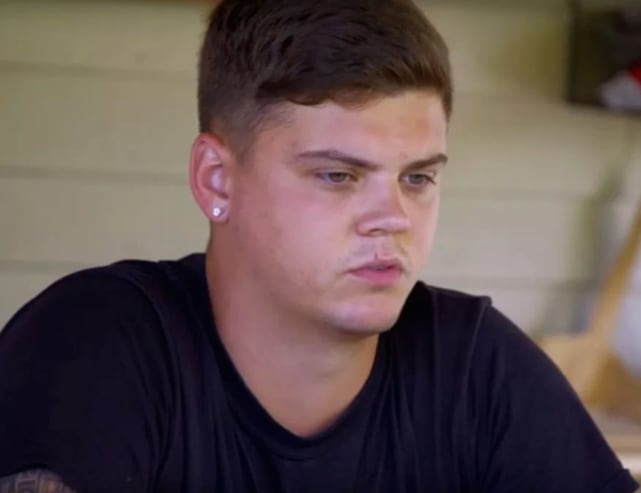 As documented on multiple episodes of Teen Mom OG, Tyler and Catelynn are trying a separation because the former feels like he needs some space at times. It's an unusual arrangement, and Catelynn isn't fully on board, but both MTV stars swear they are committed to their marriage. Along those lines, they just gushed adorably about each other on Instagram! my brain is not normal/my thoughts aren’t desirable/my desires are uncomfortable/they may all be relatable/but man they’re despicable/I’m so sick of being difficult/& fighting these emotions/that I need to start accepting/it’s so damn pitiful! I’m always putting everyone else ahead of me but yet they don’t seem to see that I refuse to sacrifice for the one person that truly matters which is me & I don’t mean to sound conceited but if you don’t love yourself & ignore all those dreams that just collect dust on the shelf you can never really be any help to yourself. So don’t put everyone else ahead of the truth, that realizing the most important one is you if you ever want to win…because without a healthy you, you’ll never be any help to anyone in the end #WritingIsFreeing. We’d say! 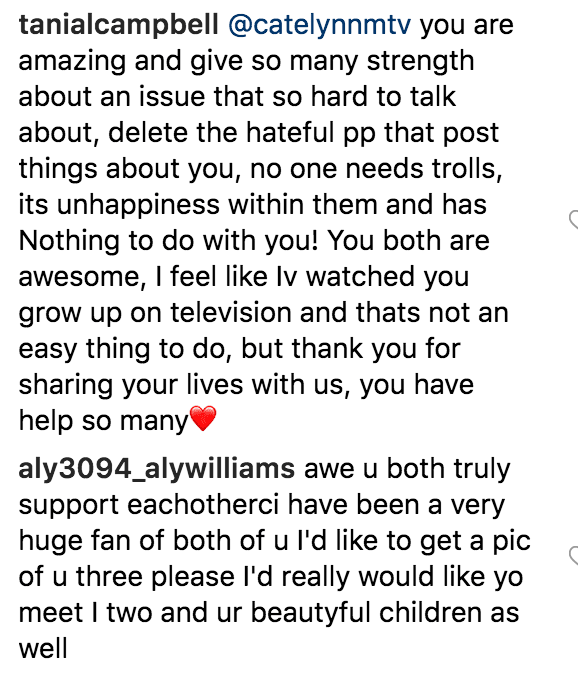 And we weren’t the only ones concerned for Tyler after reading this. Joy-Anna Duggar & Austin Forsyth: Wedding Date Revealed! 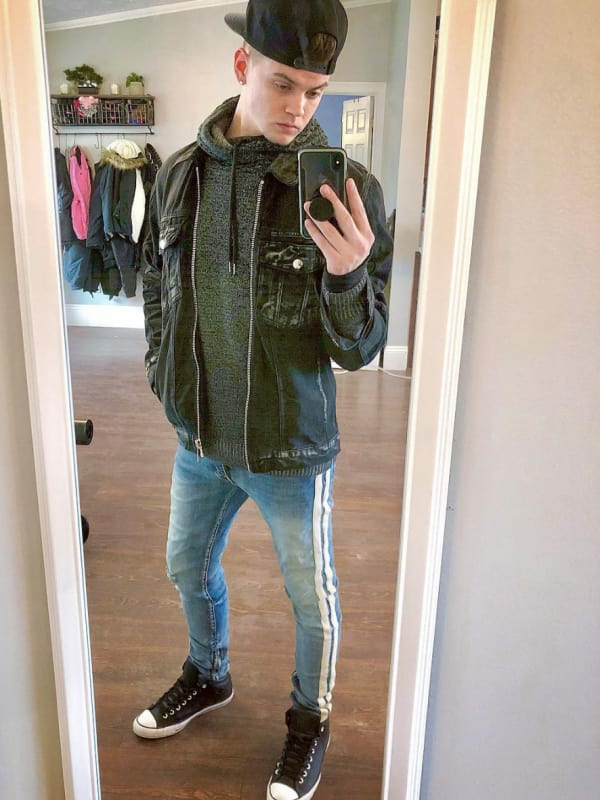 Catelynn Lowell and Tyler Baltierra: MORE Relationship Drama?! Previous story Meghan Markle-Kate Middleton Feud: Did It All Start Because of a Dress?